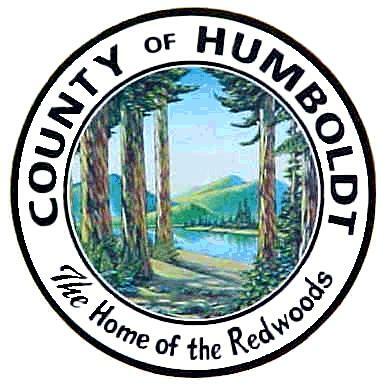 A partnership of local governments and other stakeholders in Humboldt County is working together to update the Humboldt County Operational Area Hazard Mitigation Plan. This plan was initially created in 2007, and updated in 2012 in response to Federal programs that enable the partnership to use pre- and post-disaster financial assistance to reduce the exposure of County residents to risks associated with natural hazards. In order to identify and plan for future natural disasters with an emphasis on identifying projects that will reduce/avoid future loss, we need your assistance. This questionnaire is designed to help us gauge the level of knowledge local citizens already have about natural disaster issues and to find out from local residents about areas vulnerable to various types of natural disasters. The information you provide will help us coordinate activities and identify projects to reduce the risk of injury or damage to property from future hazard events.